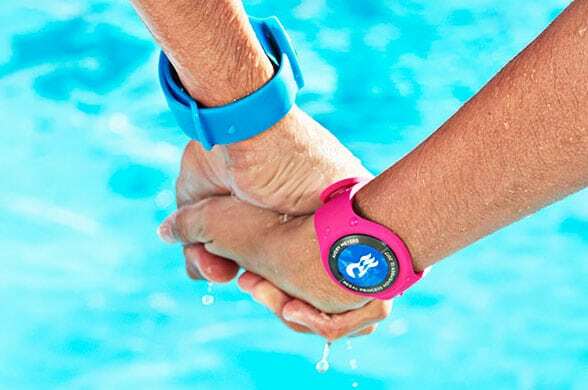 Cruise operator Carnival Corporation has been granted a series of patents by the US Patent and Trademark Office (USPTO) for its Ocean Medallion, a wearable device that combines NFC and Bluetooth Low Energy (BLE) to provide passengers with a wide range of payments, access control and information services. US Patent No 10,037,642 has been issued for the Ocean Medallion itself and US Patent No 10,045,184 covers Carnival’s Experience Internet of Things (xIoT) platform which leverages the Ocean Medallion to provide a wide range of innovative on-board customer services. US Patent No 10,049,516, meanwhile, covers Carnival’s smart door portal solution which combines NFC, BLE, proximity, capacitive sensors and cameras to allow guests to seamlessly and securely access their stateroom without the need for a room key or room card. Carnival rolled out the Ocean Medallion to passengers travelling on its Caribbean Princess cruise ship in 2017. Michael Jungen, a key player in the development of the Disney MagicBand and who went on to head development of the Ocean Medallion, explained how the wearable was conceived and built in an in-depth paper which is available to download from the NFC World Knowledge Centre.